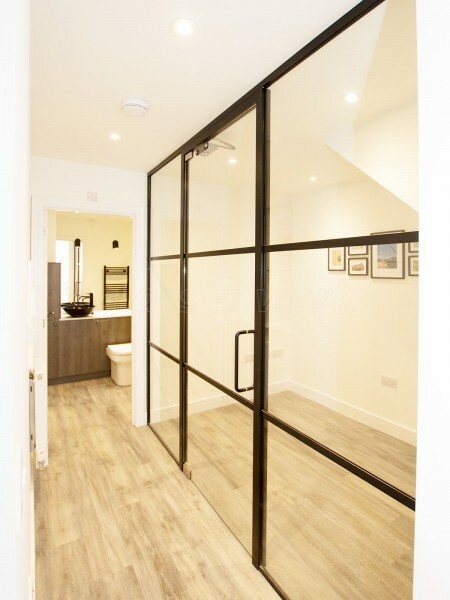 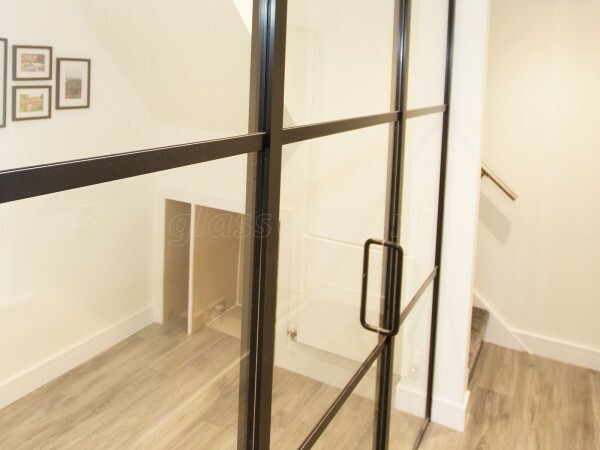 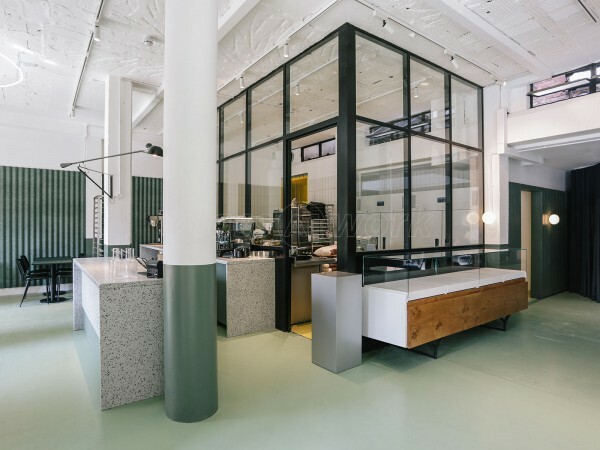 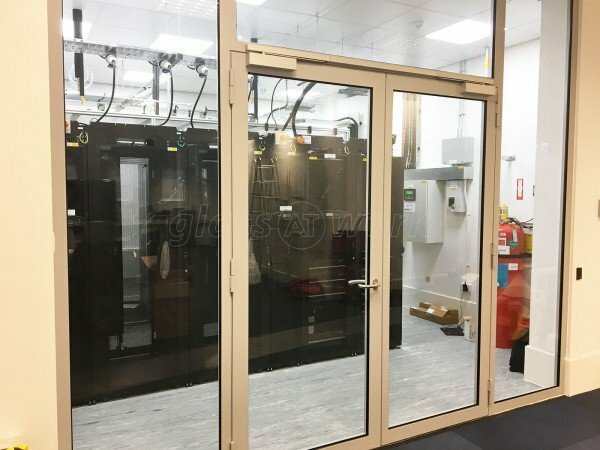 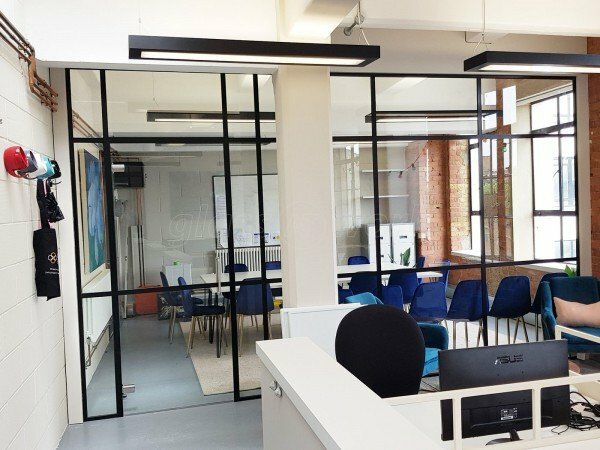 T-Bar Slimline Heritage Style Black Banded Glazed Partition Wall for Symonds Newey in Leamington Spa, Warwickshire. 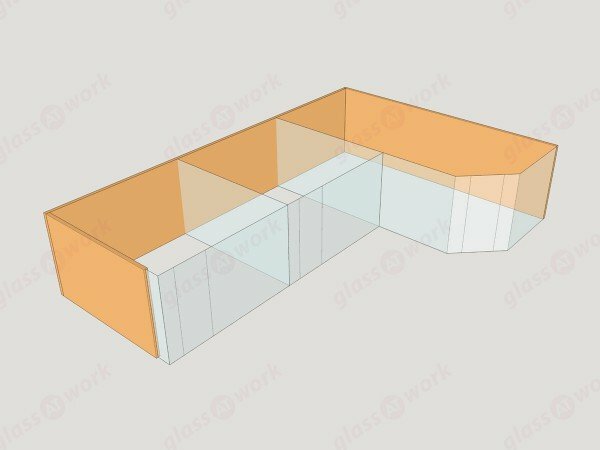 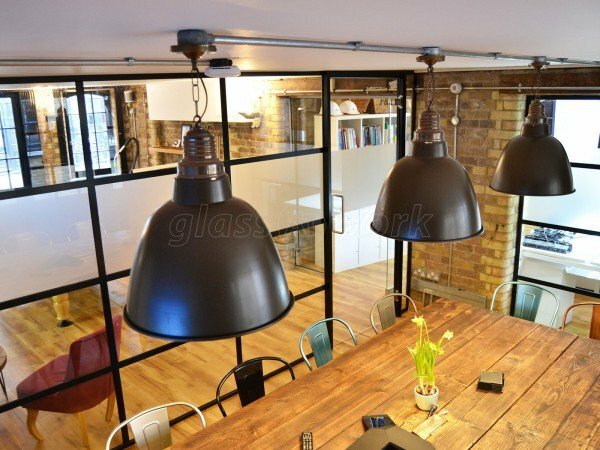 The service from Glass at Work was excellent from start to finish. 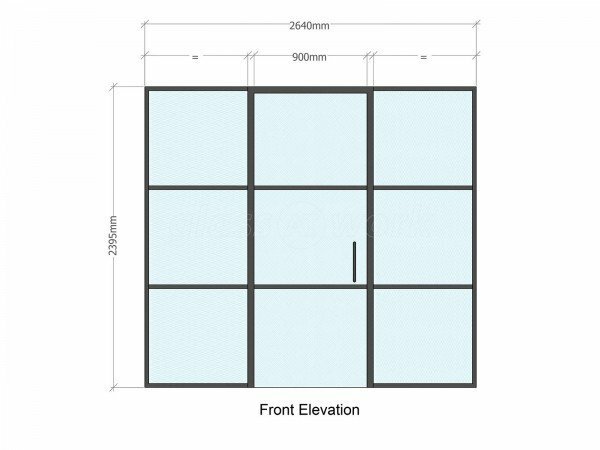 They helped me design the wall and did a full survey onsite before the order was placed. 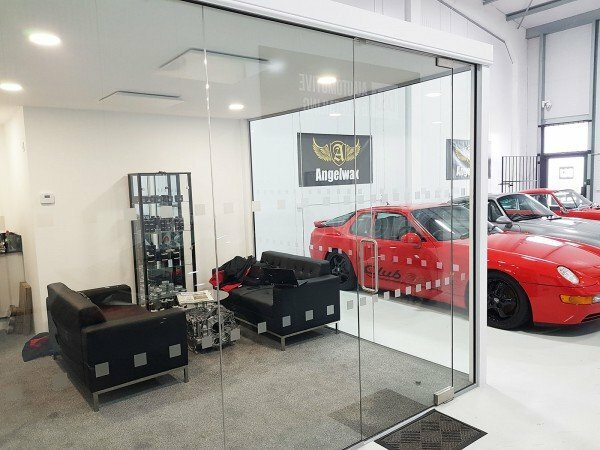 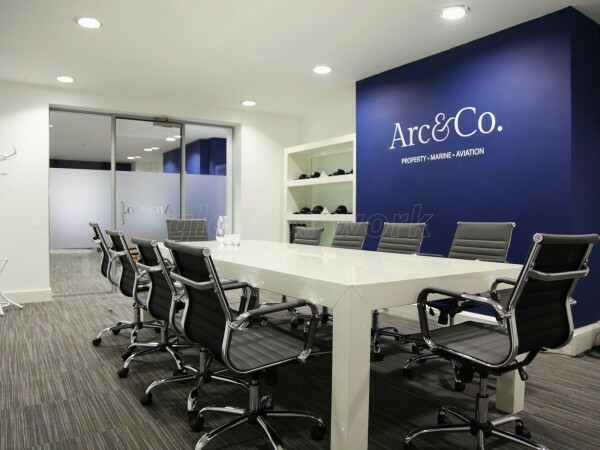 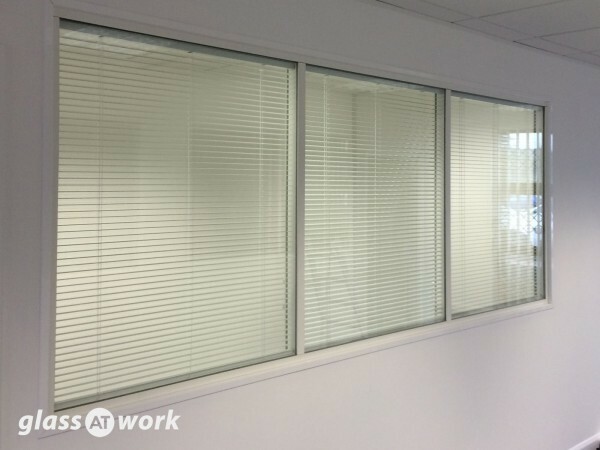 Installation was a breeze and carried out with great attention to detail. 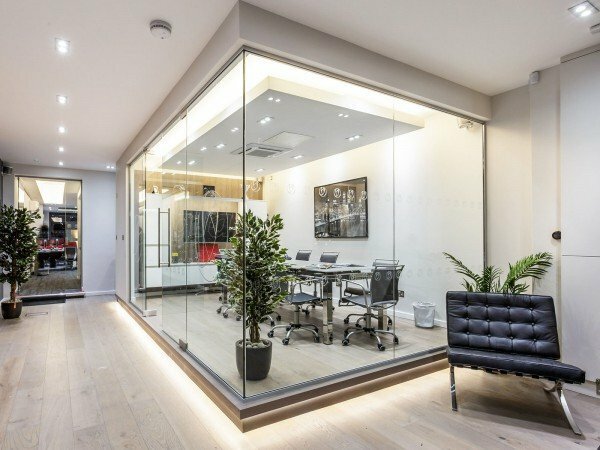 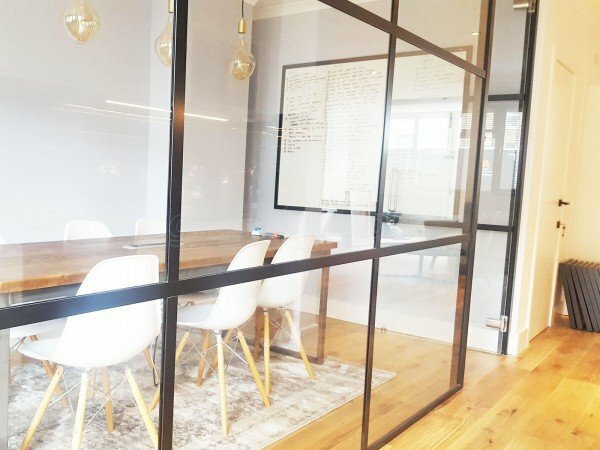 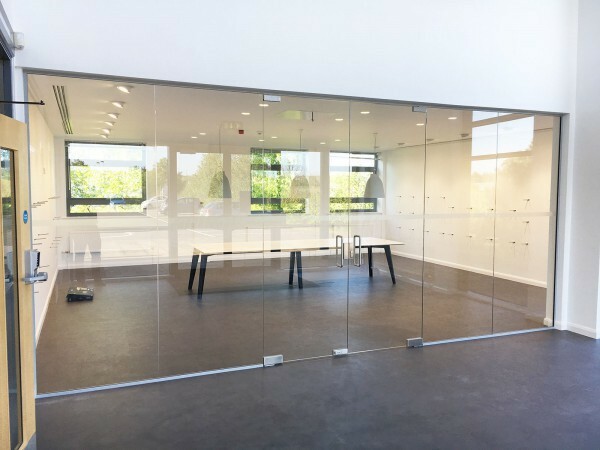 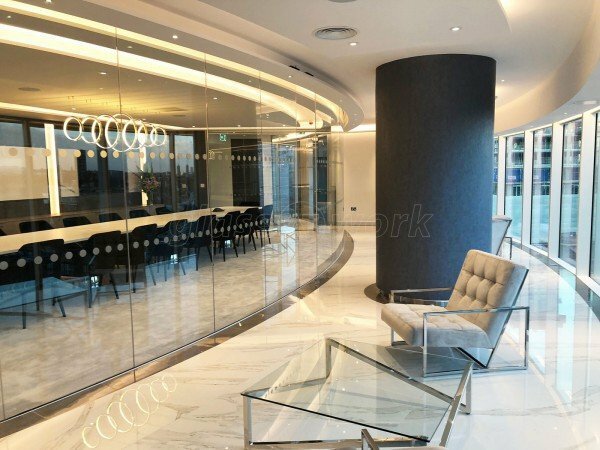 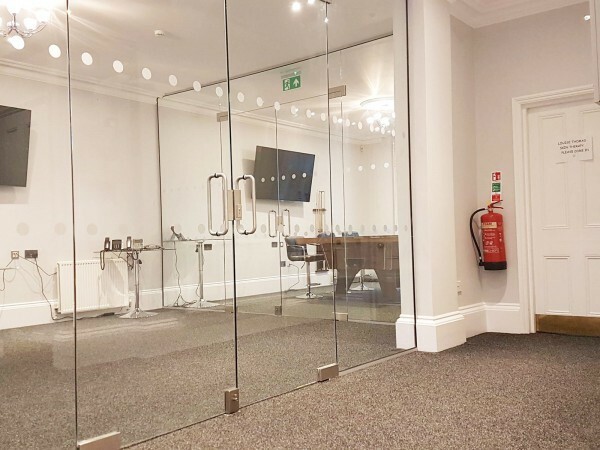 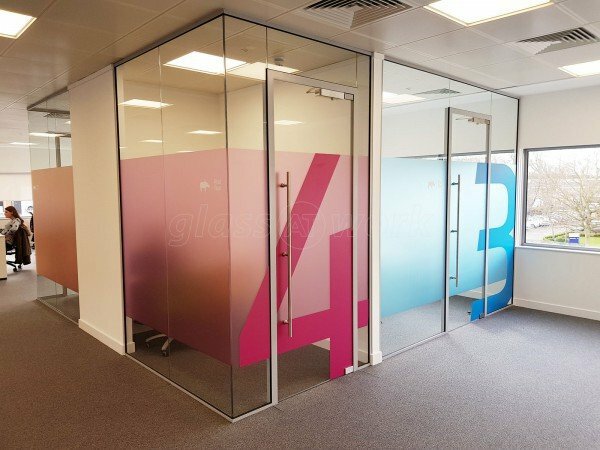 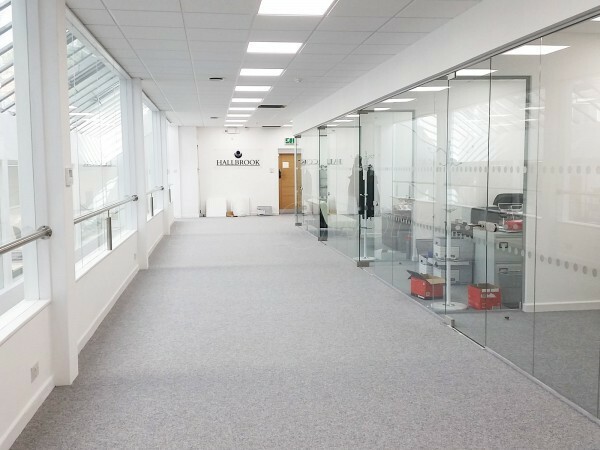 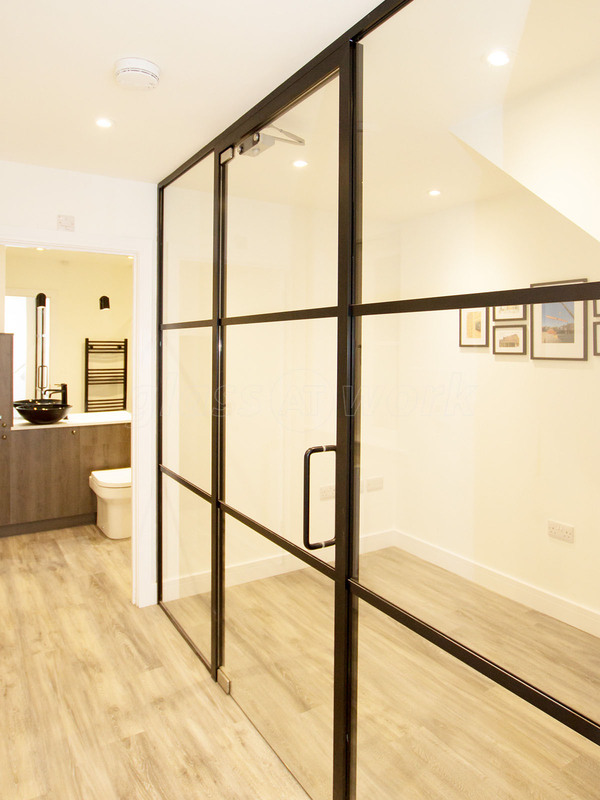 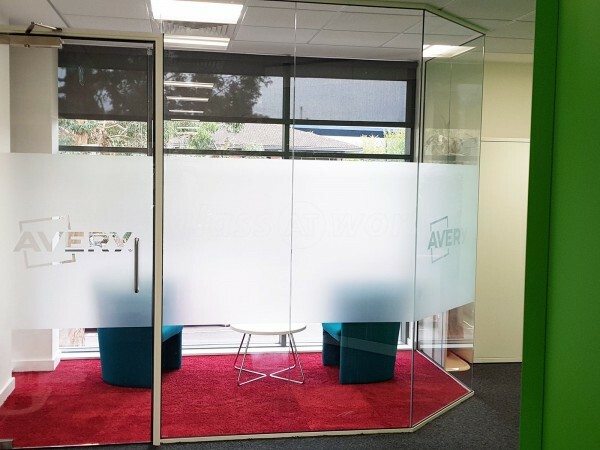 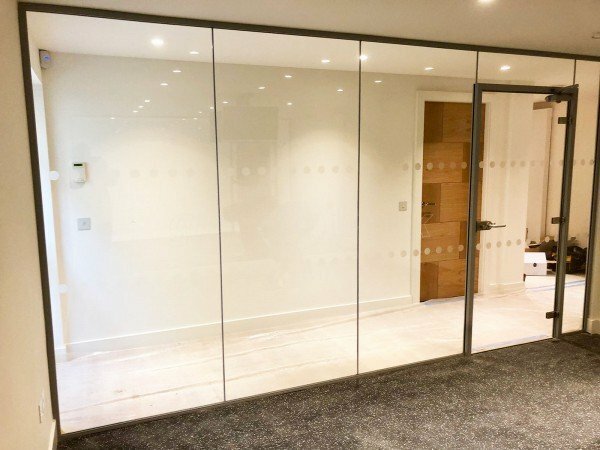 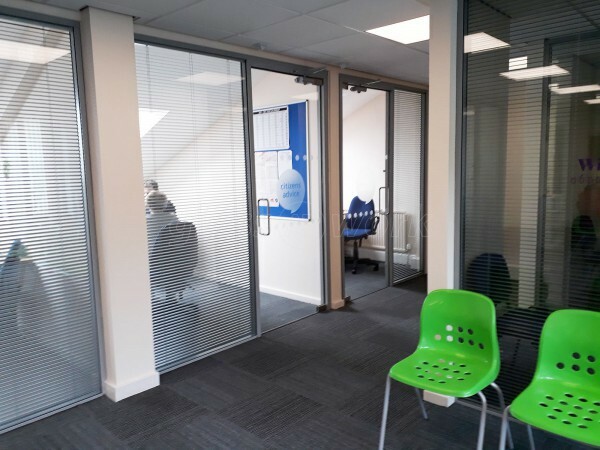 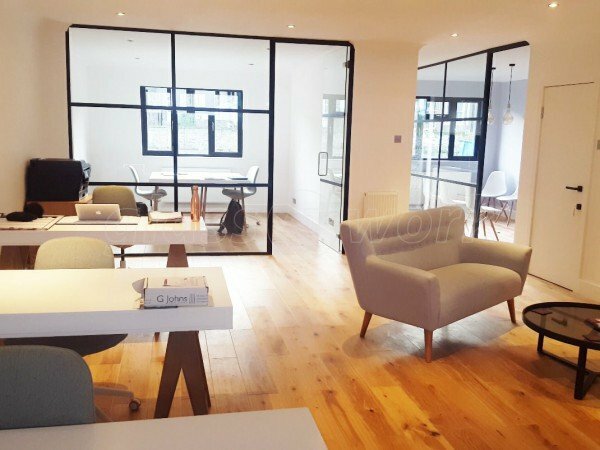 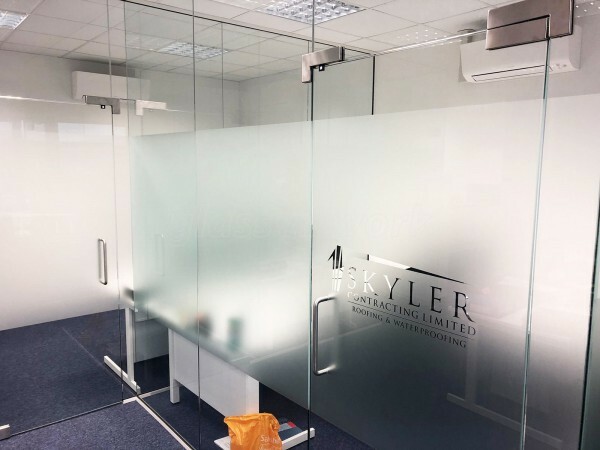 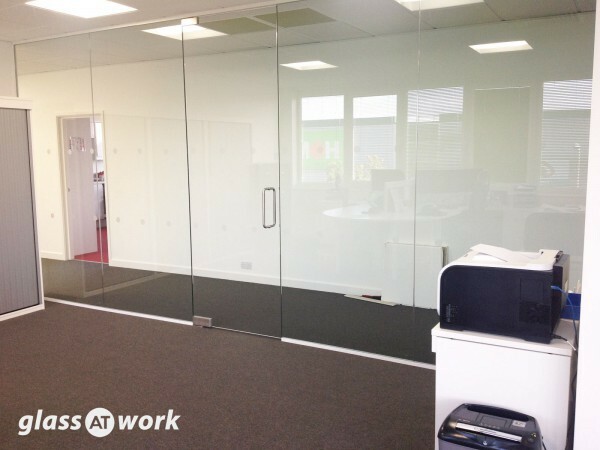 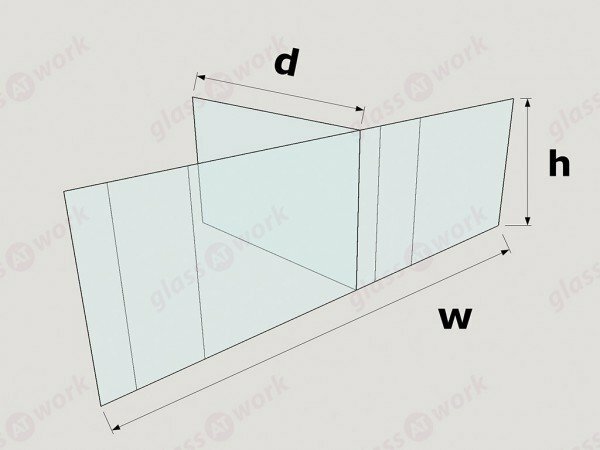 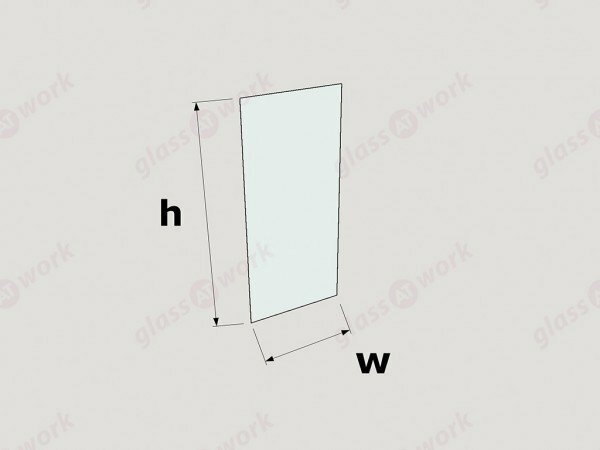 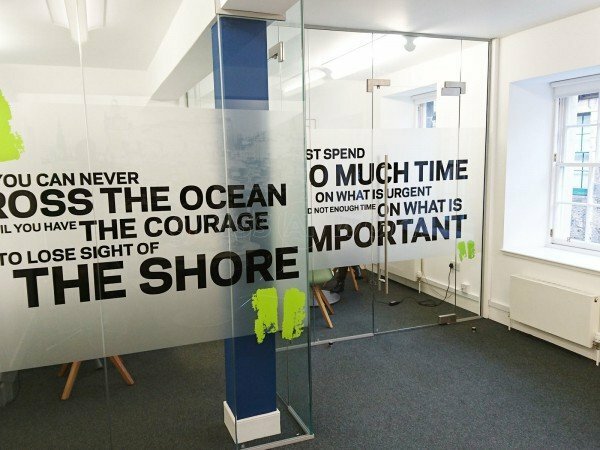 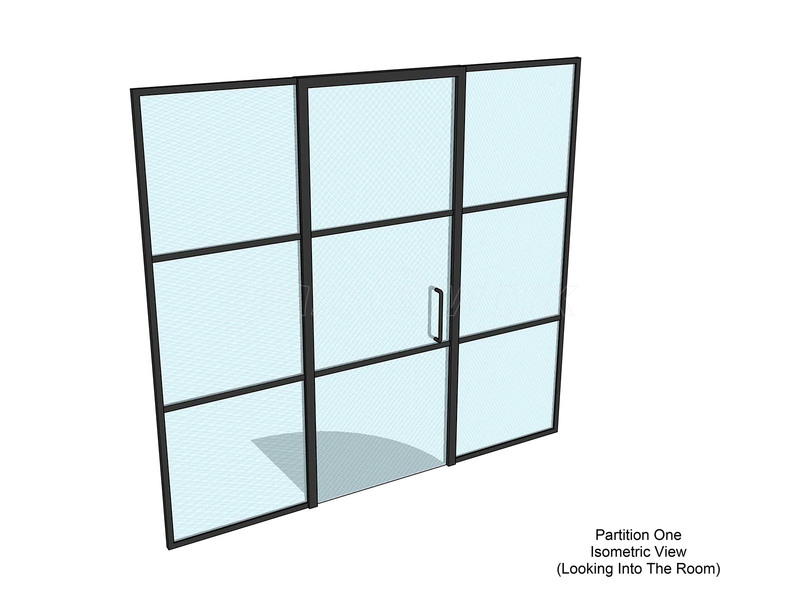 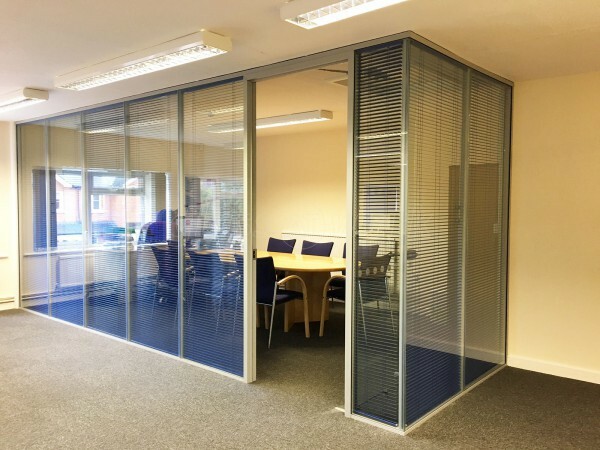 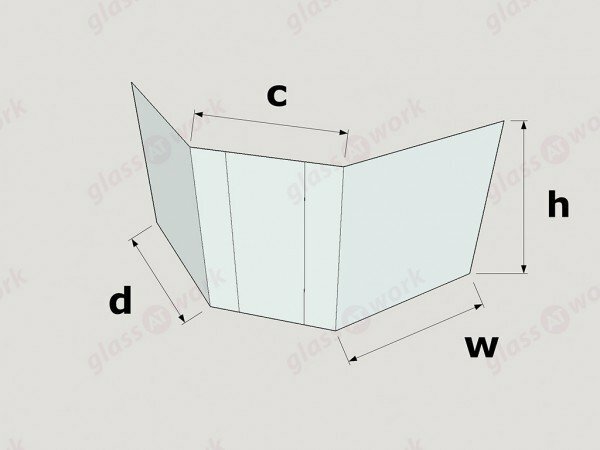 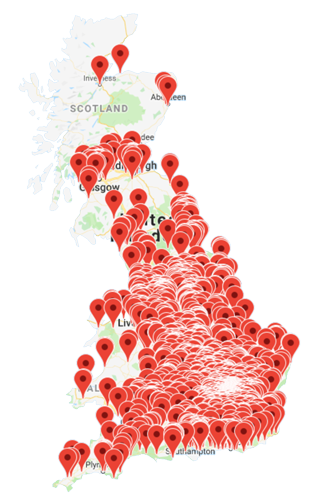 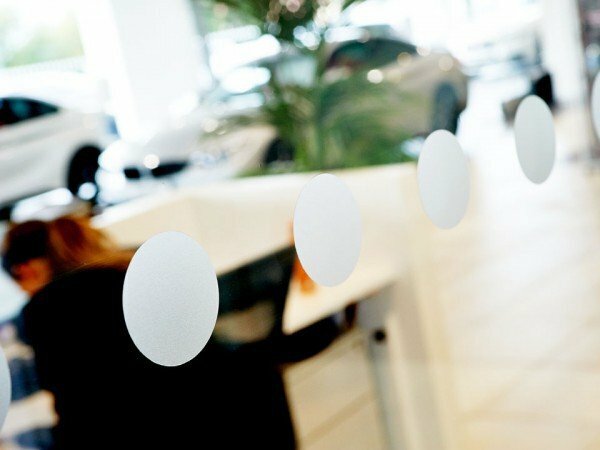 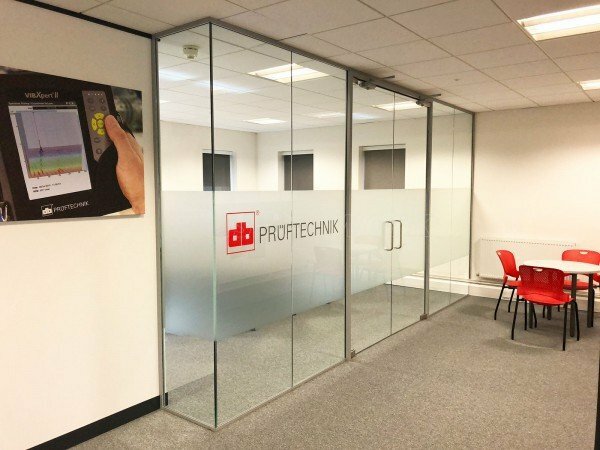 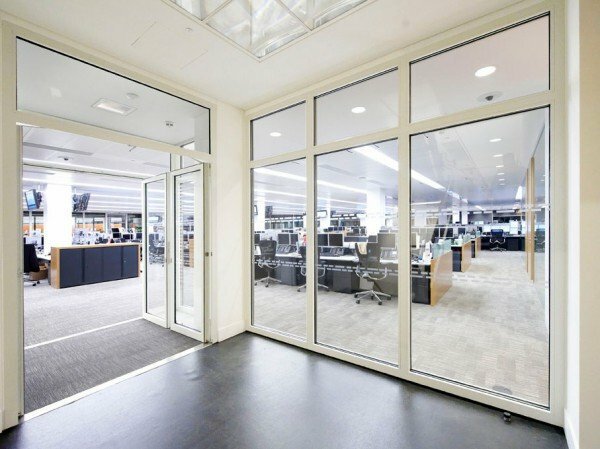 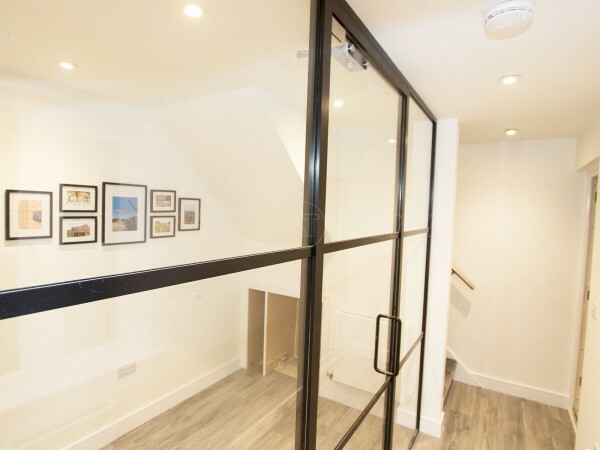 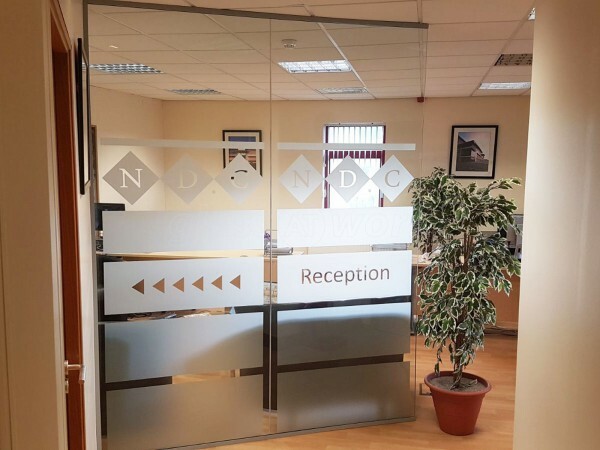 Would recommend Glassatwork to anyone looking for glass office/partitioning.